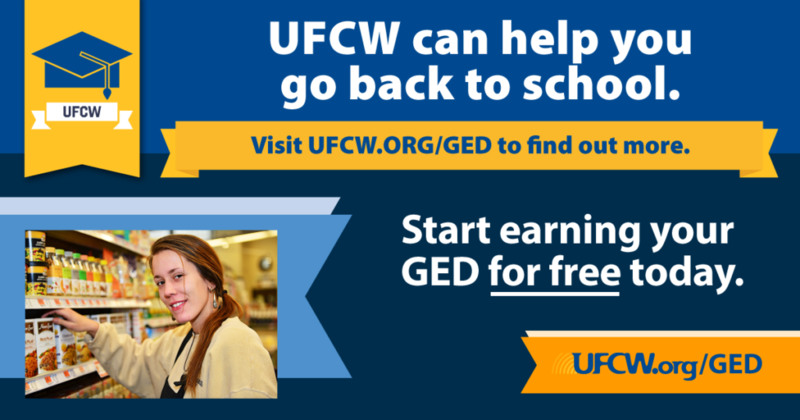 UFCW members can now take GED classes for FREE! 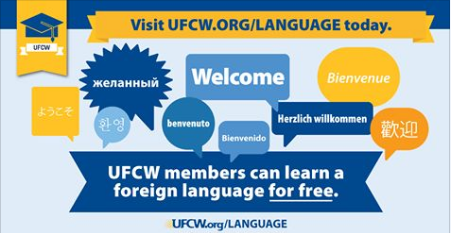 UFCW members can take FREE online foreign language classes! through a new partnership with Powerspeak Languages. This benefit allows members to take free online classes to learn Spanish, French, German, English, or Mandarin. These classes are self-guided and members can choose between quick learning (if they are taking a trip) or in-depth study programs. 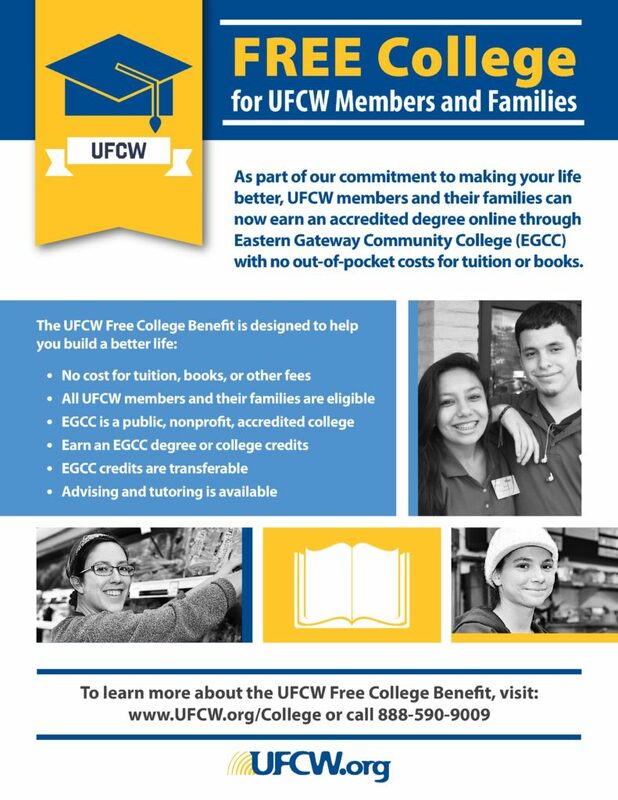 FREE College for UFCW Members and Families! 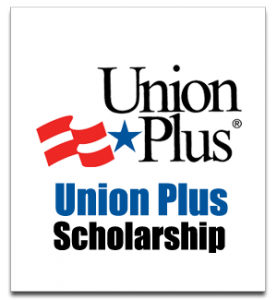 Save money on travel, car insurance, hotels, activities, mortgages, and other things with Union Plus for members and their families. 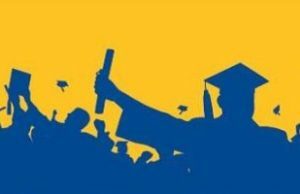 Every year the UFCW Charity Foundation offers scholarships to Union members or their immediate family who want to further their education and demonstrate a commitment to their communities and to UFCW values. If you would like information on how to apply and if you qualify, please visit the UFCW Charity Foundation website for more information. The UFCW has Local Union offices all across the United States, Alaska, Hawaii, Puerto Rico, and Canada. If you are a UFCW member, this UFCW Local Locator can help you if you are moving and would like to transfer to another UFCW facility!